This is not for rush processing. The 5 business day processing stays the same. 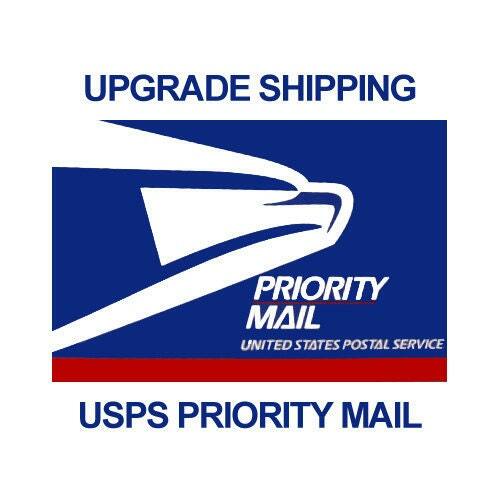 It is to upgrade to priority shipping instead of standard shipping. Priority shipping International takes 6-10 business days! Standard international shipping may take up to 3-4 weeks to arrive.